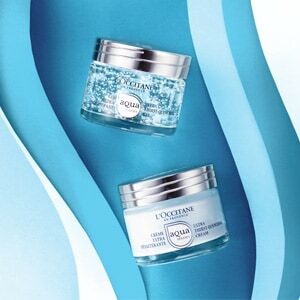 L'OCCITANE introduce the Reine des Prés, which is a pure white flower known for its lightening properties: the flower is illuminating its petals over time. 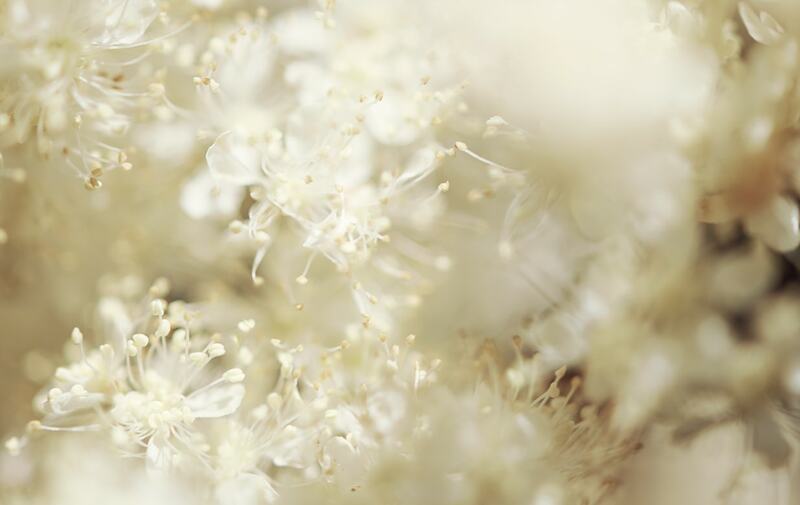 It naturally contains salicylic acid - renowned for boosting luminosity and helping epidermal renewal. 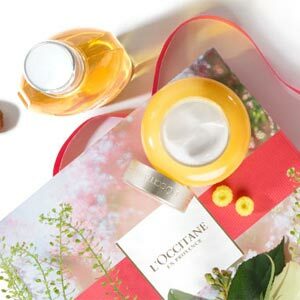 Inspired by its immaculate beauty and unparalleled luminosity, L’OCCITANE has created the REINE BLANCHE Illuminating Program for a fair and translucent skin. The Whitening Rich Cream, formulated with the Reine Blanche Complex, made with natural botanical derivatives, and Vitamin C, offers a complete whitening action.